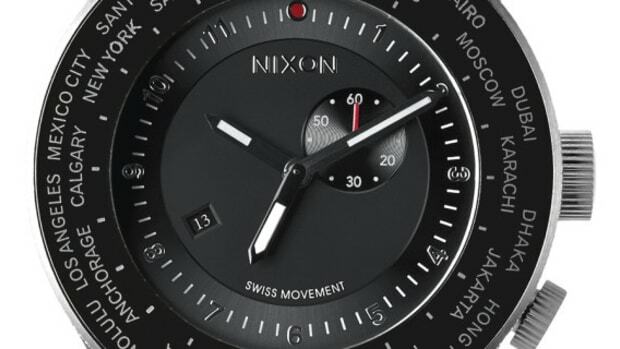 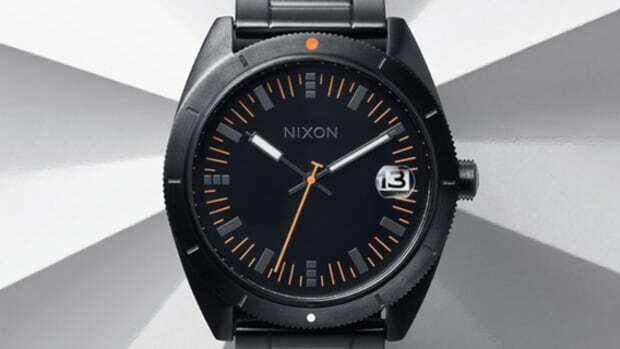 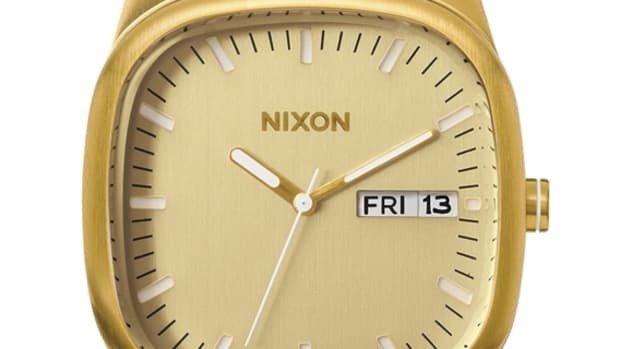 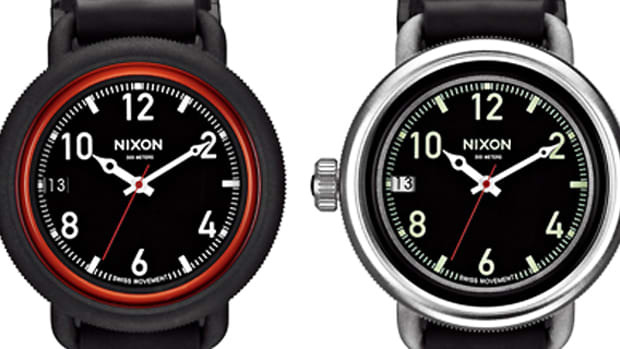 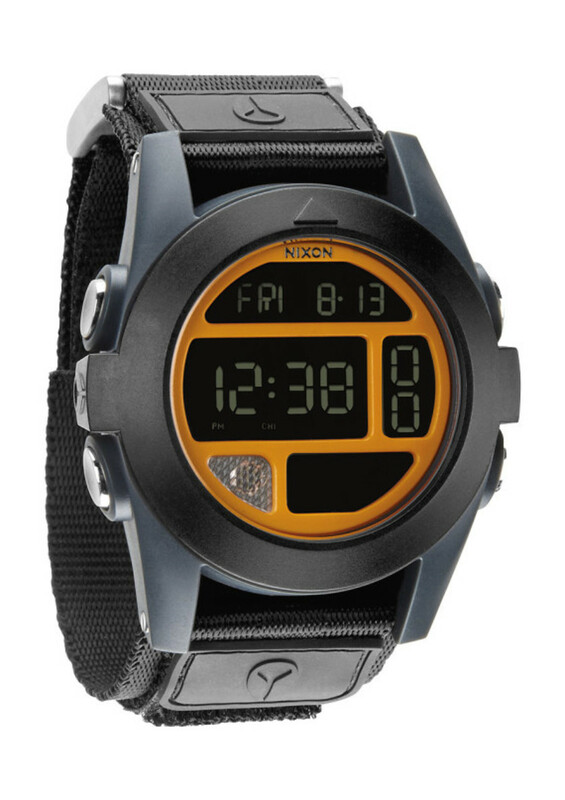 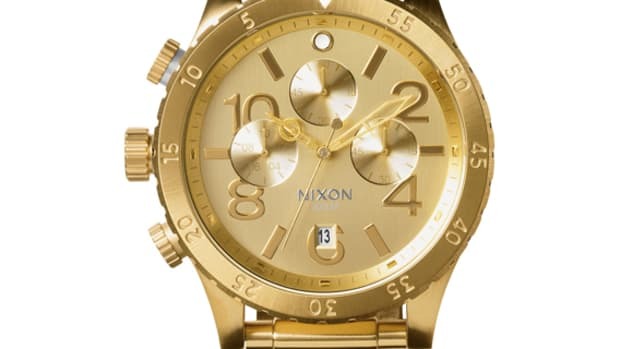 Nixon aficionados would most likely recognize the design of Nixon&apos;s latest watch, The Baja. 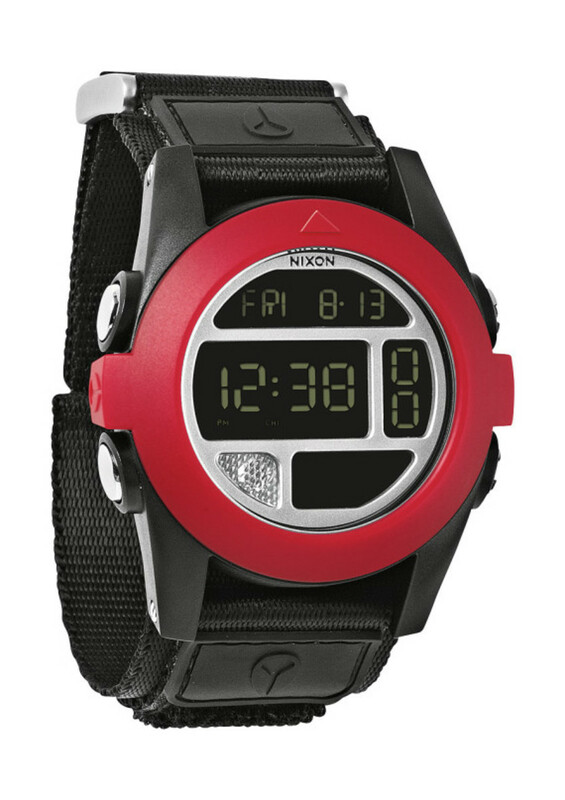 It borrows certain aspects of their popular Unit model. 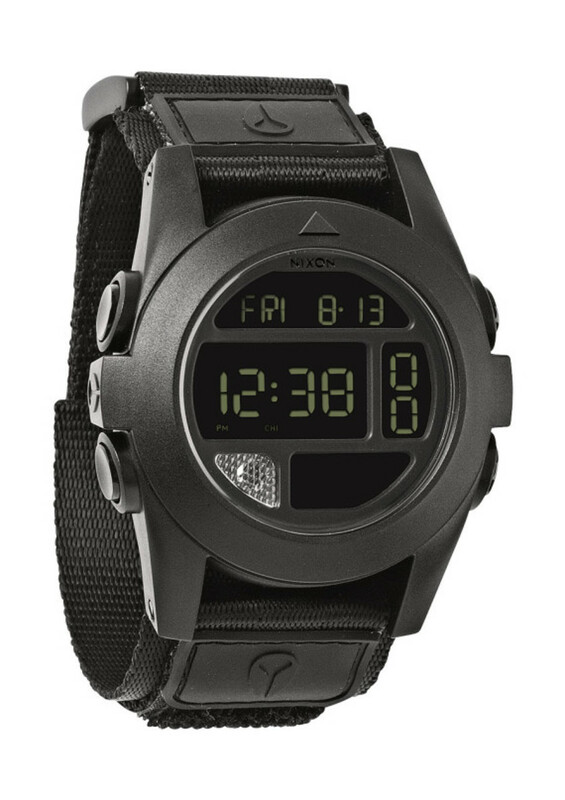 Its digital display is predominantly the same design, yet there is an LED flashlight installed on the left corner of the face. 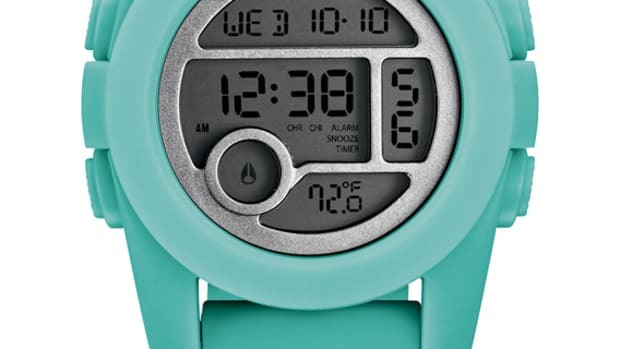 On top of its usual functions, this watch includes a compass, calendar range from 2005 - 2105, and thermometer with external sensor. 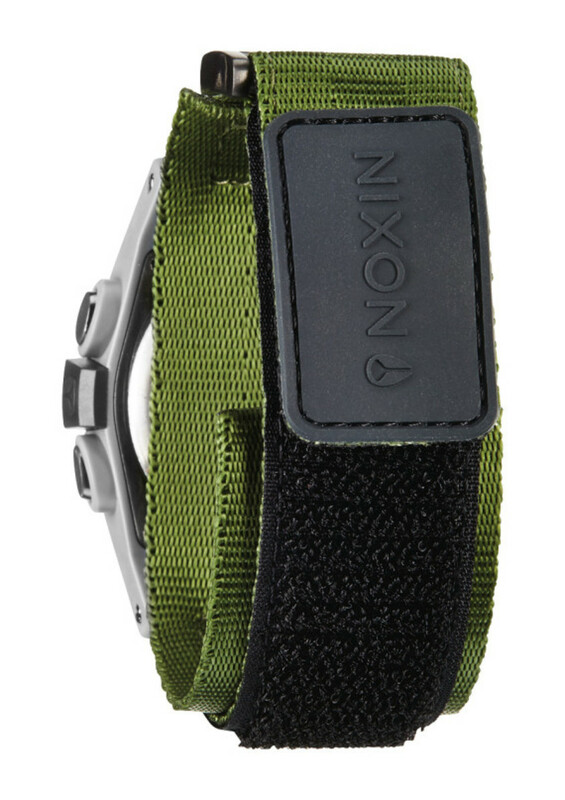 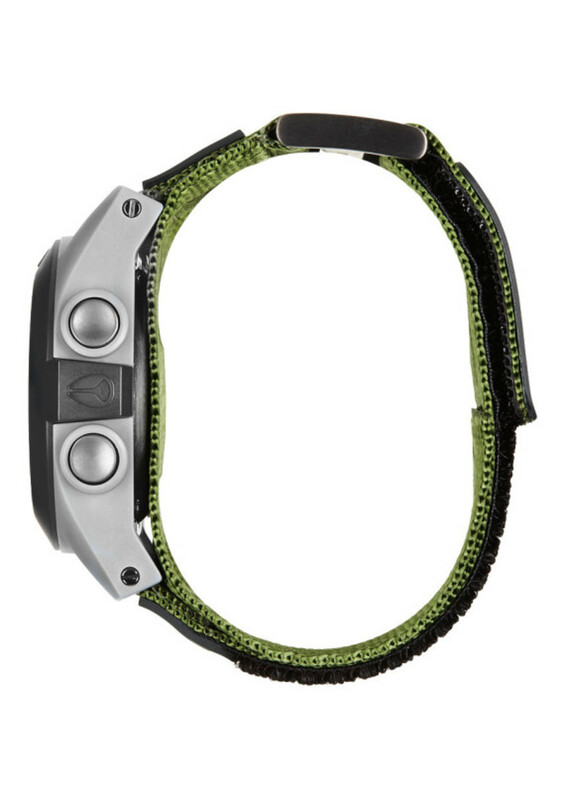 To finish off, a heavy-duty nylon wristband ensures the watch will be with you at all times. 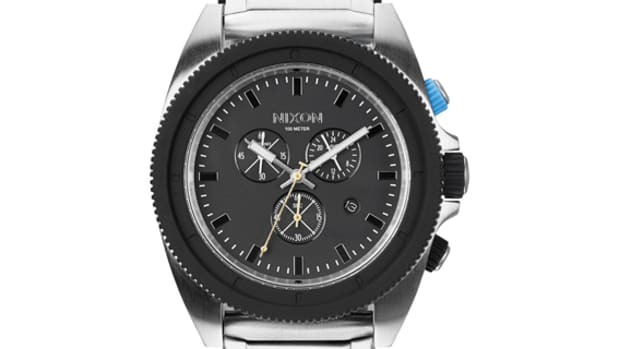 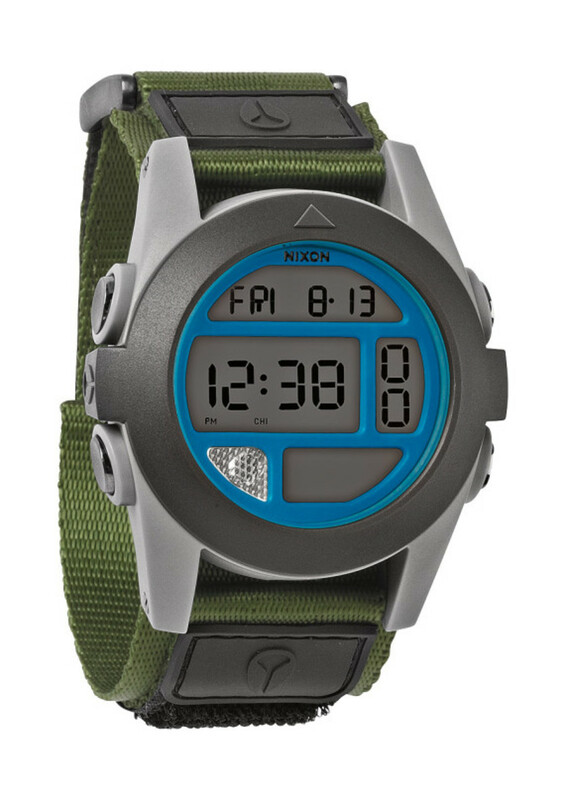 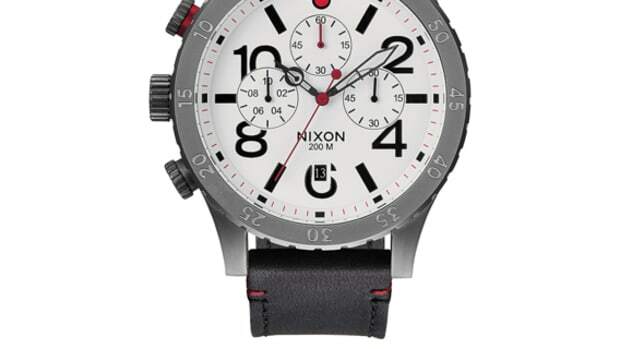 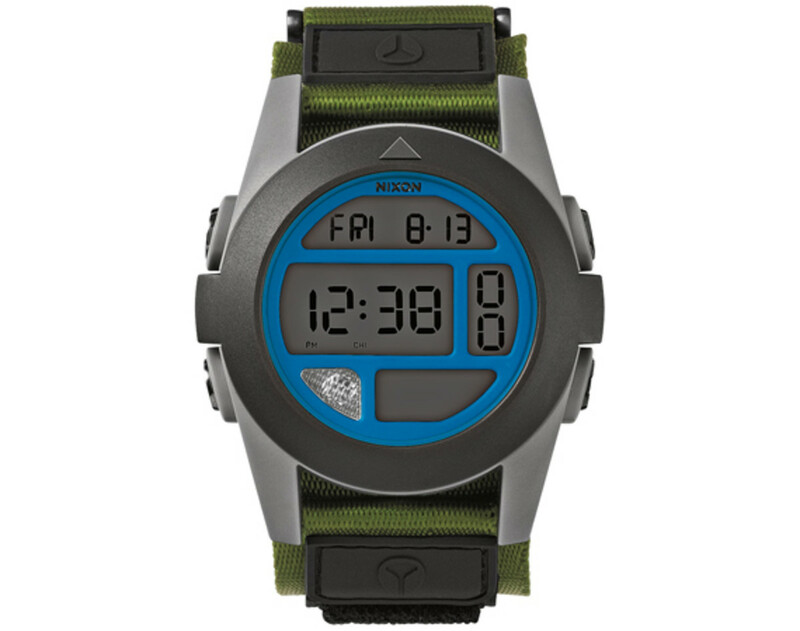 This model is currently offered in four-color schemes, and should be available at Nixon stockists worldwide.